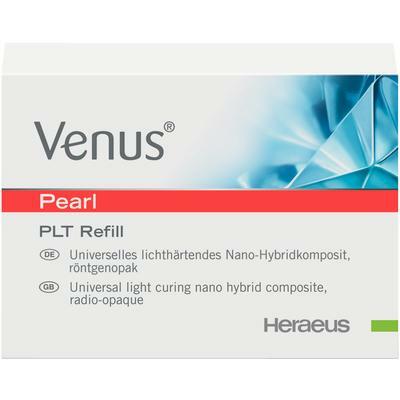 Offer Valid: 4/1/19-6/30/19 Buy 5 Venus Diamond, Venus Diamond Flow or Venus Pearl Refills, Get 2 of the same Free! *No substitutions! Campaign Code 1000805789 To redeem additional products: Purchase products from an authorized Kulzer dealer between 4/1/19 and 6/30/19. Write campaign number on dealer invoice, and fax to Kulzer at (877) 271-5211. Invoices may also be mailed to: Kulzer, Attn: Free Goods Fulfillment, 4315 S Lafayette Blvd, South Bend, IN 46614, or emailed to: freegoods.na@kulzer-dental.com (please note new email address). All invoices must be received by 7/31/19. All offers subject to change. Not to be combined with any other offers. Please allow 6-8 weeks from date invoice is received for delivery. Offer expires 6/30/19.